From Swans and Oysters to a 32 meter Princess we have delivered safely and on time. 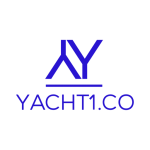 Yacht 1 delivers your vessel from any location to anywhere in the world, at a straightforward price in a timely, professional and safe manner. We take the pride in delivering your yacht in excellent condition to the destination of your choice, ready to be sailed by you or your customer. 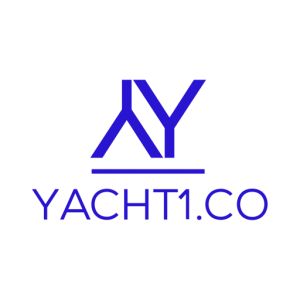 Whether it is a commercial boat delivery or if you want your private yacht to be sailed to your holiday destination, we offer you professional service at a straightforward price. Professionalism, safety and transparency are at the heart of Yacht 1. We understand how precious your vessel is to you and will therefore treat her with the utmost care. Before we set out we thoroughly check all functions of the boat systems, rigging, electronics and fittings. To keep wear and tear to a minimum your ship will be sailed or motored conservatively. Our trusted and qualified crew will guide you through the four phases of our delivery services. Follow your asset online in real time , we provide satellite tracking on all our deliveries.